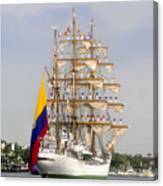 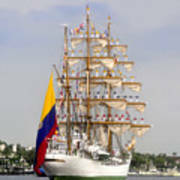 Pride Of Columbia is a photograph by David Lee Thompson which was uploaded on July 15th, 2010. 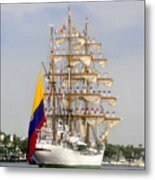 Photography of the tall sailing ship Gloria leaving Tampa Bay Florida as the ship's cadets salute the community by lining the sails in their country's colors (Red, yellow, blue). Harbor Island Florida. 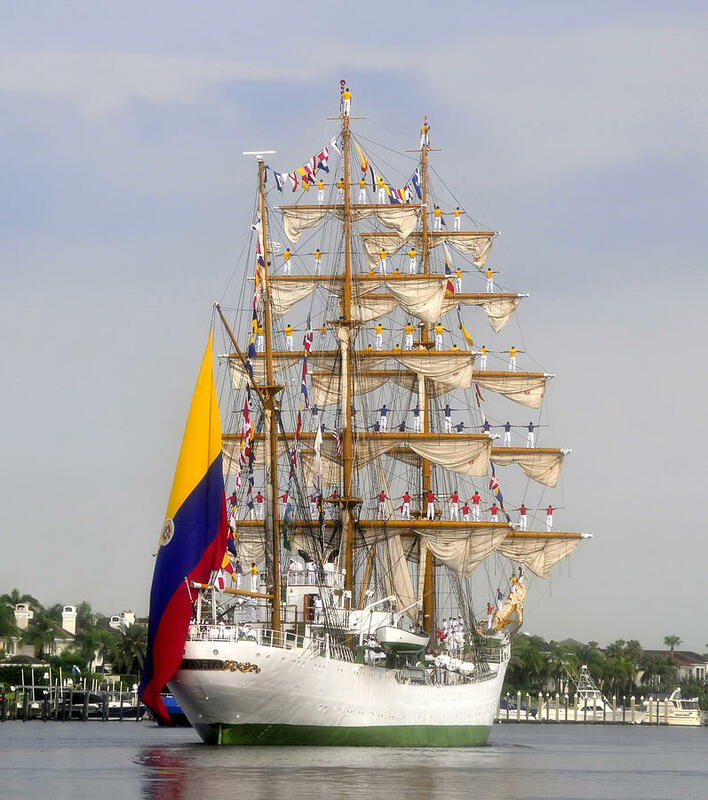 There are no comments for Pride Of Columbia. Click here to post the first comment.